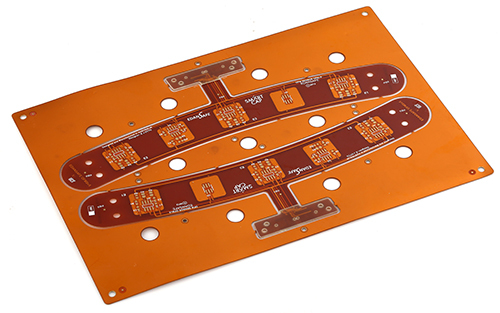 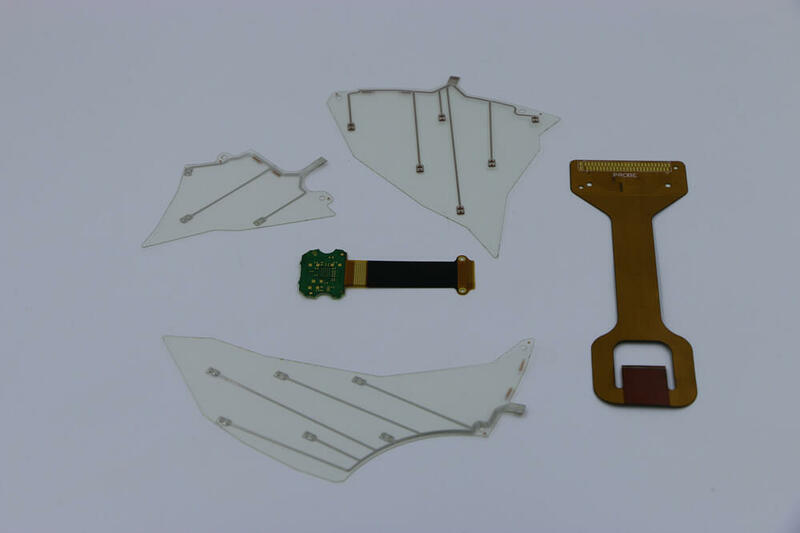 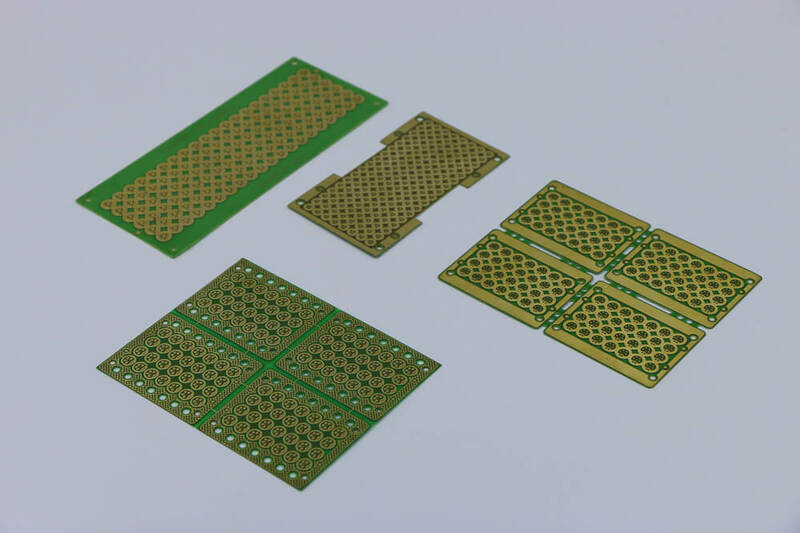 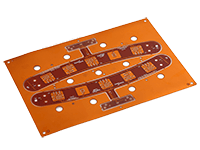 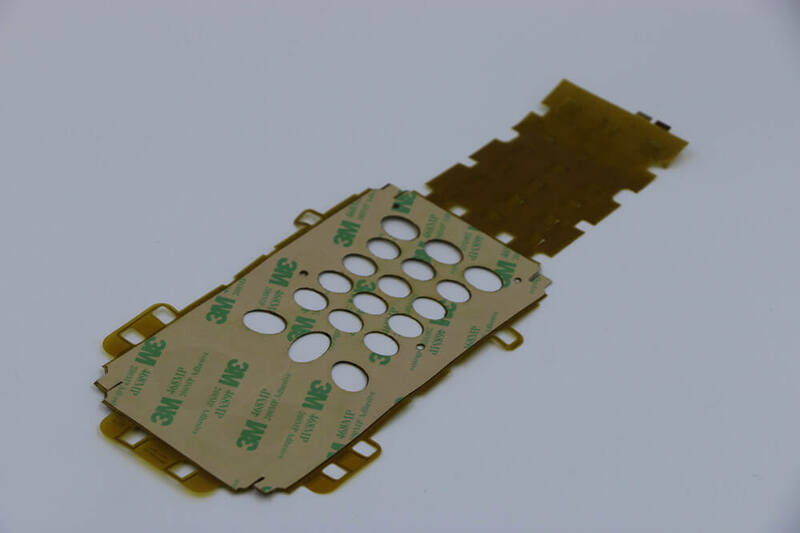 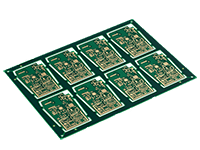 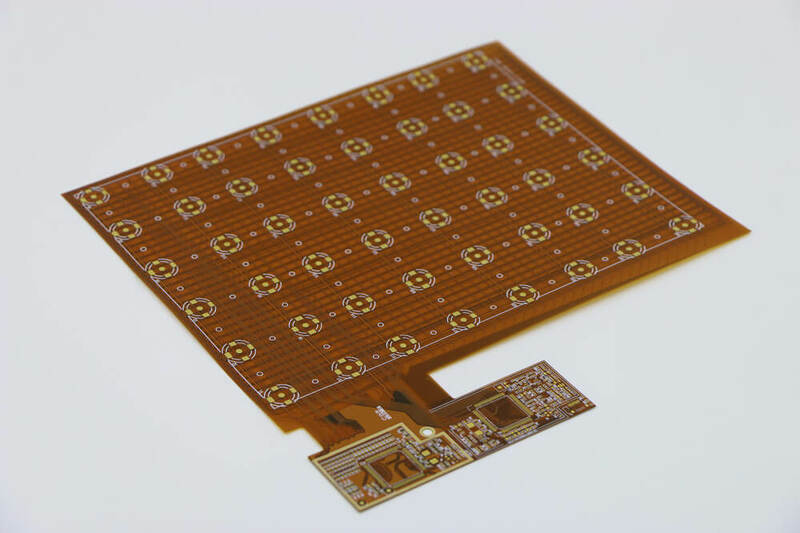 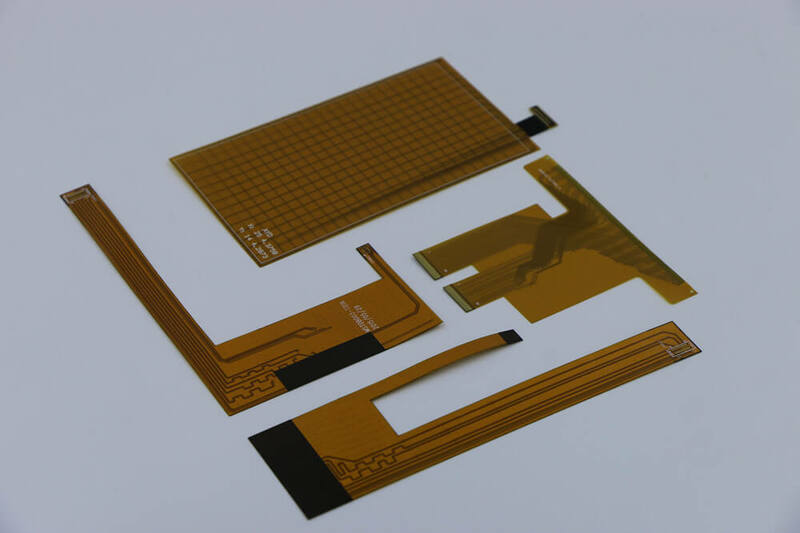 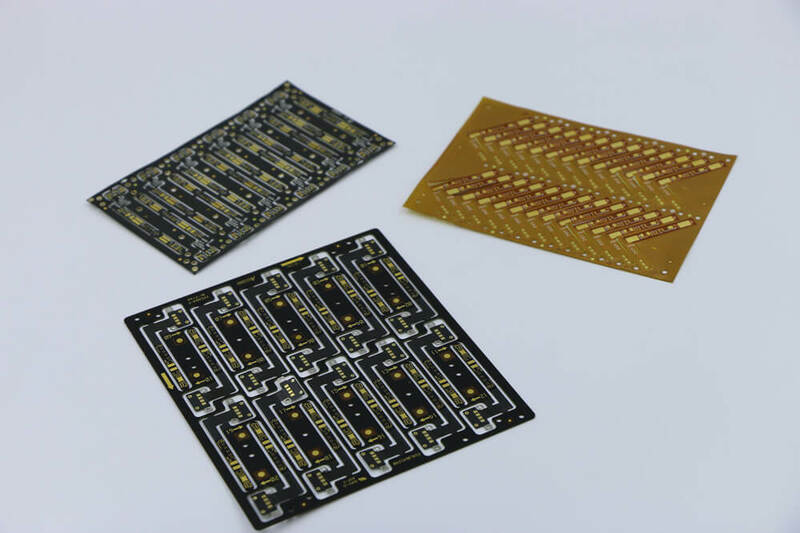 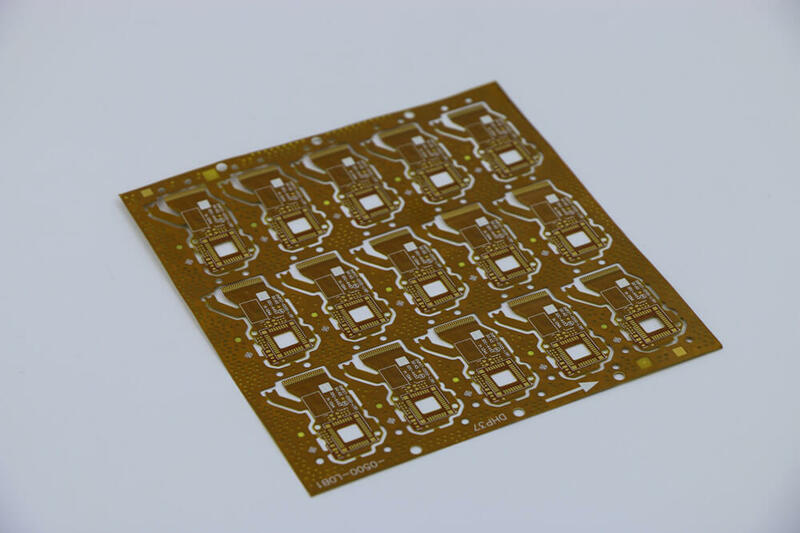 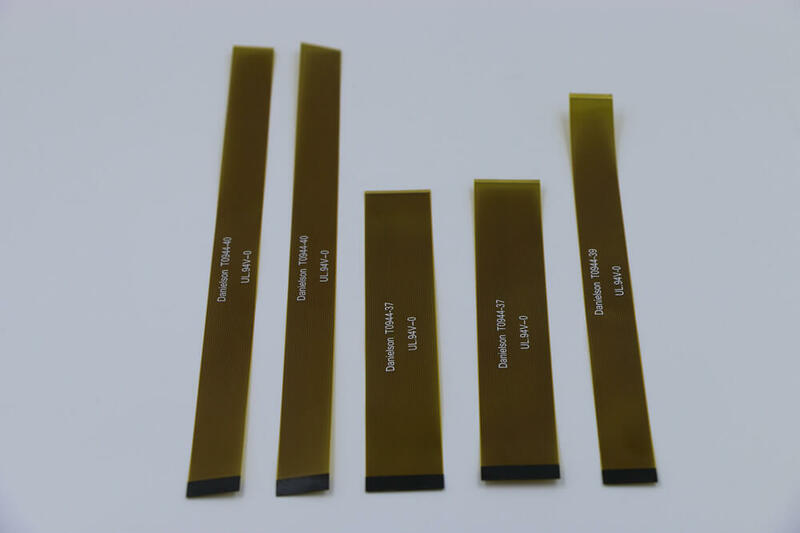 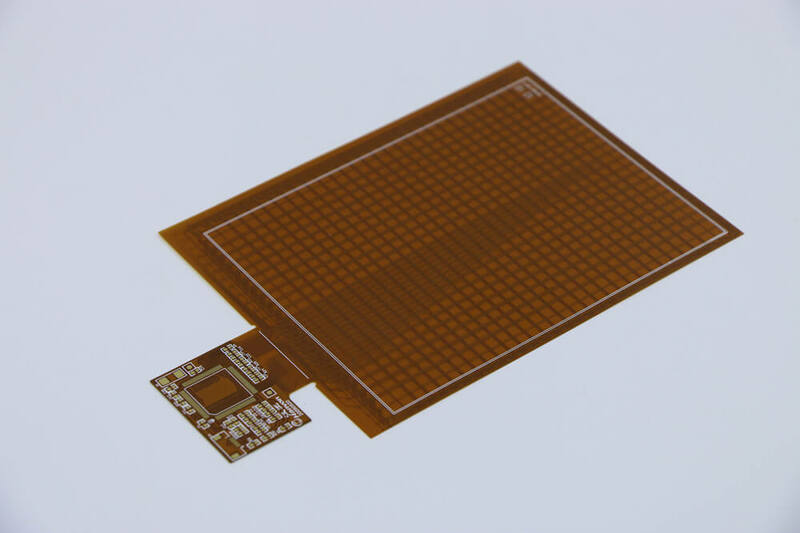 Flexiable PCBs are easy to assemble and efficient for applications that require thin and flexible material. 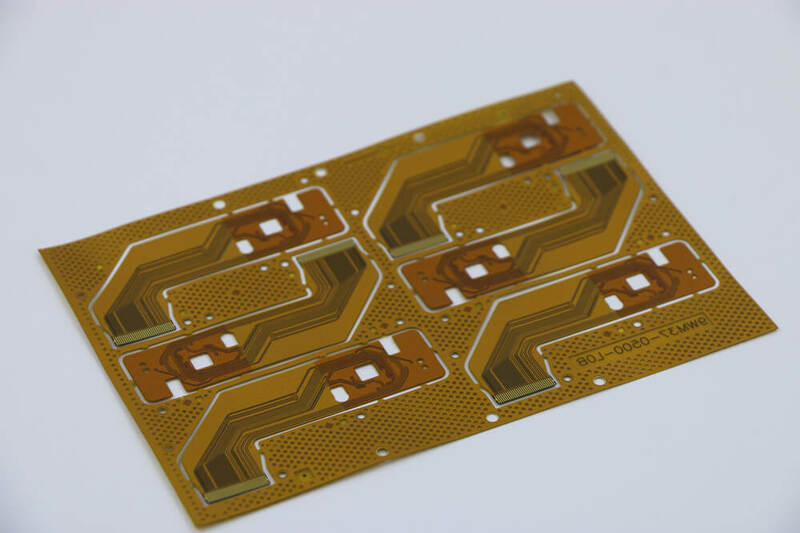 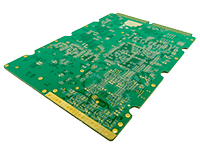 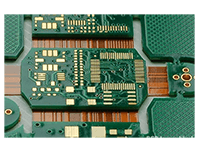 We provide a variety of flexible circuit boards including single sided, double sided and multilayers. 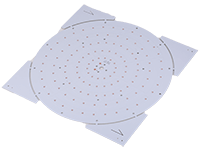 13 - nine + 5 =? 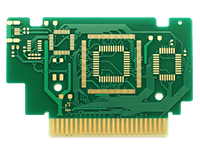 We have updated our Logo!